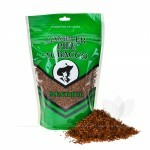 Gambler Pipe Tobacco focuses on delivering the best possible, uncompromised tobacco flavor in every bag. 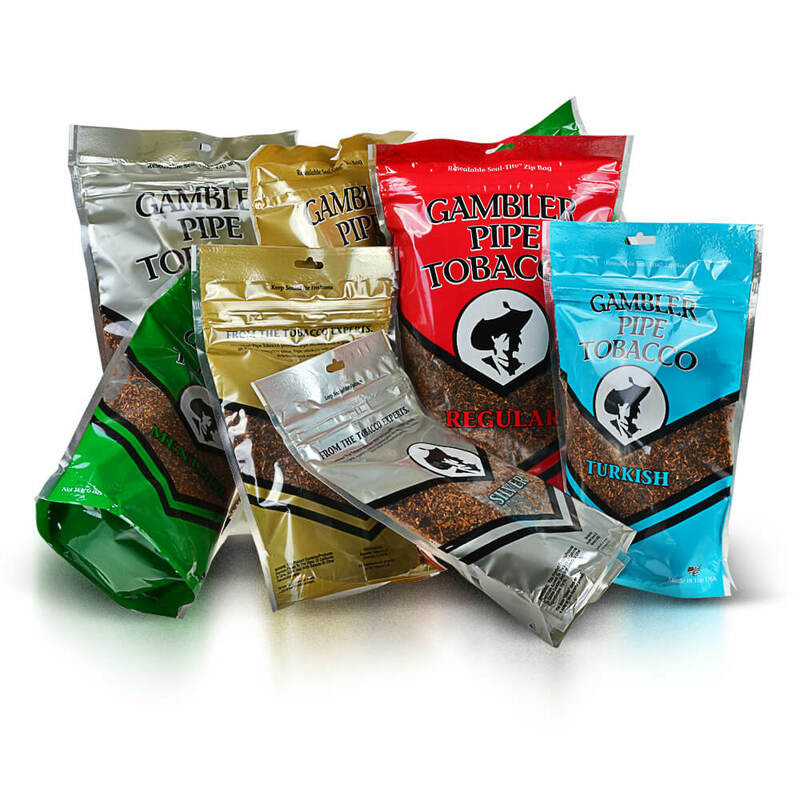 This highly ambitious goal is achieved time and time again, thanks in part to the outstanding and high quality ingredients. 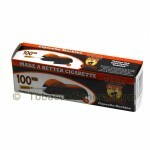 A legendary brand with legendary flavors and unmatched quality. 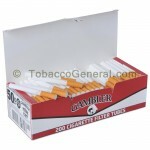 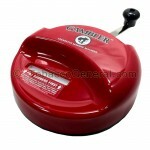 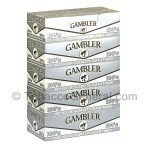 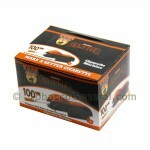 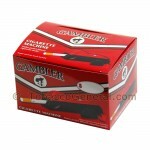 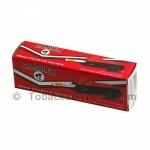 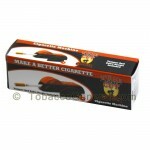 Tobacco General offers the largest variety of Gambler flavors and products at the lowest possible prices. 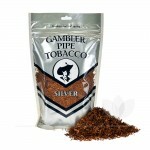 Available Gambler Pipe tobacco flavors include: Regular, Gold Mellow, Menthol, Silver and Turkish in a variety of sizes. 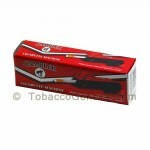 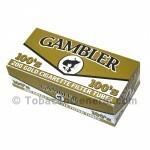 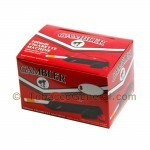 On par with pipe tobacco, Gambler also offers one of the best, and highest quality Filtered Tubes on the market today. 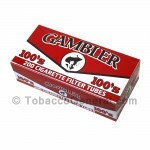 The full line of tubes features all common flavors and Sizes and is available at the lowest prices from Tobacco General. 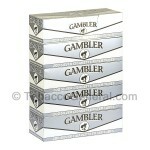 A pound of Gambler's Full Flavored and Robust tobacco. 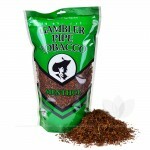 A mellow and smooth blend of medium-bodied tobacco. 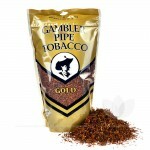 A mentholy pound of Gambler Pipe Tobacco. The smoothest and mellows blend offered by Gambler. 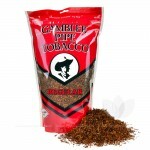 A smaller, yet equally delicious bag of Robust tobacco. 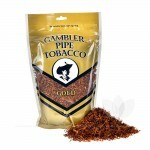 The perfect mixing and blending size of Smooth Gambler Tobacco. 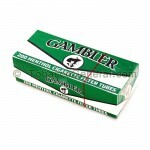 Small and convenient bag of Minty, Menthol Tobacco. 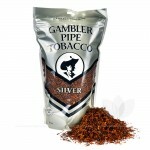 Small and mighty bag of Ultra Smooth Silver.